At Darwin Day Surgery we want you to know you’re in SAFE HANDS. As of January 2013, the Australian Government introduced a new scheme requiring all Australian health services be assessed under a new national accreditation program launched by the Australian Commission on safety and Quality in healthcare. Many hospitals and day hospitals have been accredited continuously for decades, some not so regularly and a small number not at all. These standards now mean that every hospital nationally is meeting the same standards in patient care. The accreditation process involves the ongoing review of our performance against the set of 10 national standards covering a range of areas. It allows us to continually review and improve our processes and services, to ensure we our continually complying with these said standards. This involves an external auditor (Global Mark) reviewing our practices yearly and assessing our performance for re-accreditation every three years. Outlined below is the 10 National Safety and Quality Health Service (NSQHS) Standards we are meeting to provide you with the highest quality of care. In October 2013, Darwin Day Surgery became the first health service in the Northern Territory to pass accreditation against all 10 National NSQHS Standards. Following successful re-accreditation in 2016, we were awarded with 14 Met with Merit ratings. With October 2017 fast approaching we are well on our way to being able to meet the standards for accreditation review. Click here to see how we are meeting these standards and keeping you safe in the process. To further ensure we are delivering high quality services, we have been assessed against another set of standards, with the International Standards Organisation (ISO 9001:2016), since 2007. 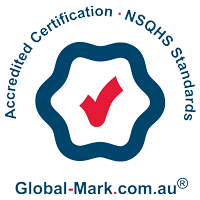 These additional standards cover our Quality Management Systems. ISO 9001:2016 sets out the criteria for a quality management system to help us improve our overall performance through sound development initiatives to enhance our patient satisfaction. 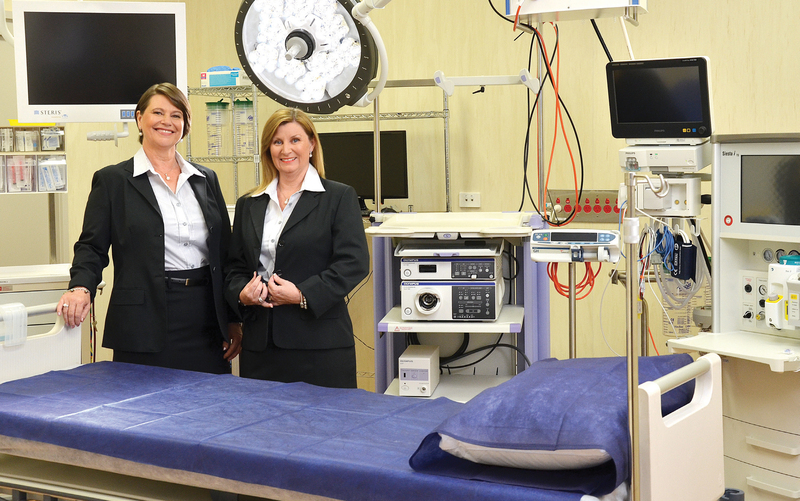 We are also safeguarding our patients by adhering to the Australian Standard AS/NZS 4187:2014 for reprocessing of reusable medical devices in health service organisations. This is a critical component to ensure that hospitals correctly clean, disinfect and sterilise reusable instruments safely in order to prevent the risk of healthcare associated infections. At Darwin Day Surgery we pride ourselves on providing exceptional service and care to our patients. 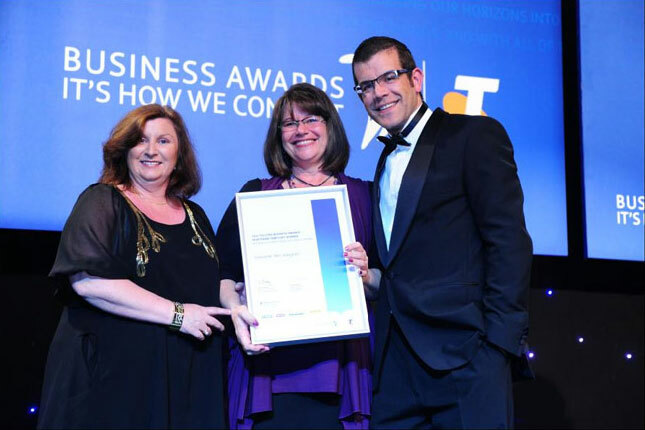 We are constantly striving to excel in this area, and this was recognised by being awarded the winner of the 2014 Australian Business Quality Gold award for excellence in customer service, as nominated by one of our patients. To ensure we are constantly meeting this high level of care, we ask our patients to provide us with feedback. This feedback is used to assess our service delivery, identify areas for improvement and devise strategies in enhancing the care provided to you as patients. In addition to the compliment, suggestion or complaint pamphlet, we also collate and evaluate patient’s satisfaction, by asking each of our patients on discharge to kindly fill in a patient satisfaction survey. Your feedback will then be formally recorded, collated and reviewed by our management team at their tri-monthly management review committee meetings. Below are some of the kind words our patients have shared from our patient satisfaction surveys over the years. a patient identified that we were on the wrong location on google maps – we were unaware and made a change to this. purchased more up to date magazines and more male orientated magazines following patients identifying that they were old and more female orientated. decreased our waiting times for procedures by phoning patients if the doctor is running behind, after it was found that patients complained of waiting too long. patient parking was made clearer following patients being unsure of where they could park. notified NT Medical Specialists and Repromed, after there was some confusion over pre and post op patient information. better signage in the stairwell was applied following a patient suggestion for more signage and lighting options for after hours.